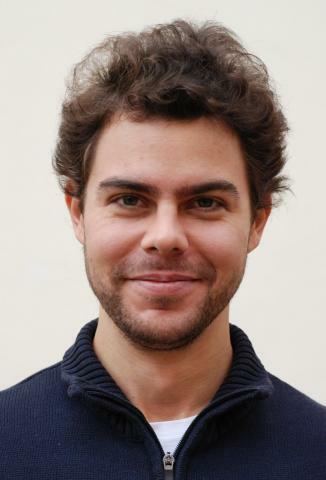 Kristian Hengster-Movric is an assistant professor whose focus within his affiliation with AA4CC group is on mathematical theory of distributed control, consensus problem and optimal control. Kristian receiveived his Ph.D. degree from University of Texas Arlington, USA, in 2013, having been supervised by Prof. Frank Lewis. For his thesis he was awarded N.M. Stelmakh Prize. At Czech technical University in Prague (CTU) he is currently giving lectures within a graduate course on dynamics and control of networks and a doctoral course on distributed control. He supervises a few doctoral and master students. He also serves as an administrator of the CTU participation in the double-degree Spacemaster (Erasmus Mundus) program.